Monterey, California hotels range from large lodging options in the midst of the hustle and bustle of Cannery Row to small properties on the edge of the forest. Whether you&apos;re looking for full-service Monterey hotels right on the beach, a picturesque bed and breakfast or something in between, Monterey accommodations are all located conveniently close to the city&apos;s charming historic district, landmark Monterey Bay Aquarium and beautiful beaches. Book Your Monterey Hotel Now! 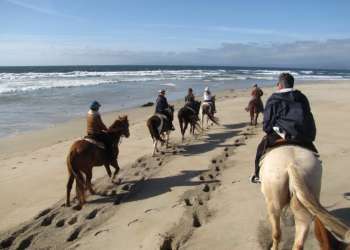 Book Monterey County&apos;s best hotels, motels and inns right now through our booking engine powered by Booking.com. SeeMonterey is your trusted source for hotel bookings in Monterey County.